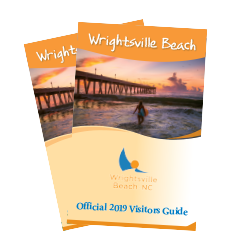 From active lifestyles with plenty of watersports and outdoor healthy and wellness activities, to friendly community gatherings, there&apos;s never a shortage of something happening year-round in Wrightsville Beach, North Carolina&apos;s most accessible beach. 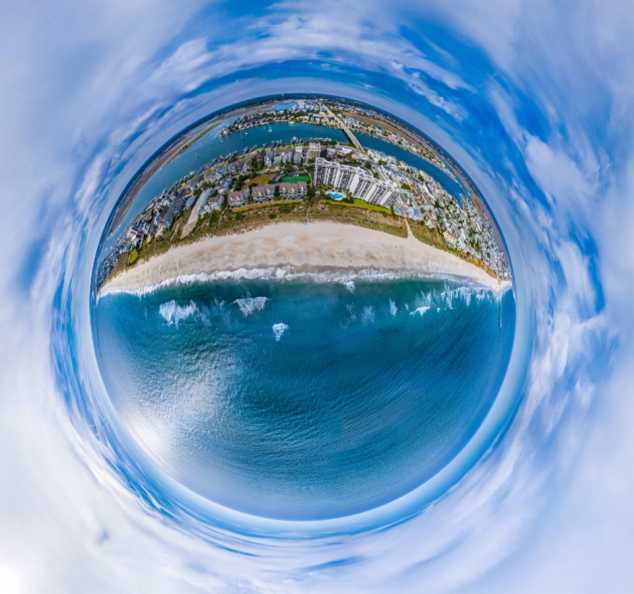 Known for its crystal blue waters and spacious beach, surfing and standup paddleboard (SUP) competitions, and signature kids&apos; programs like pirate-led treasure hunts and surf camps, it&apos;s easy to find something to do here. 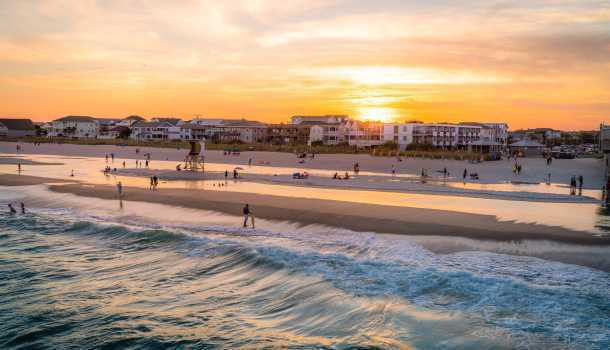 No wonder Wrightsville Beach was voted North Carolina&apos;s best beach. Dubbed one of the top surfing towns in the world by National Geographic, ride the world-class waves in a surf lesson or SUP excursion. 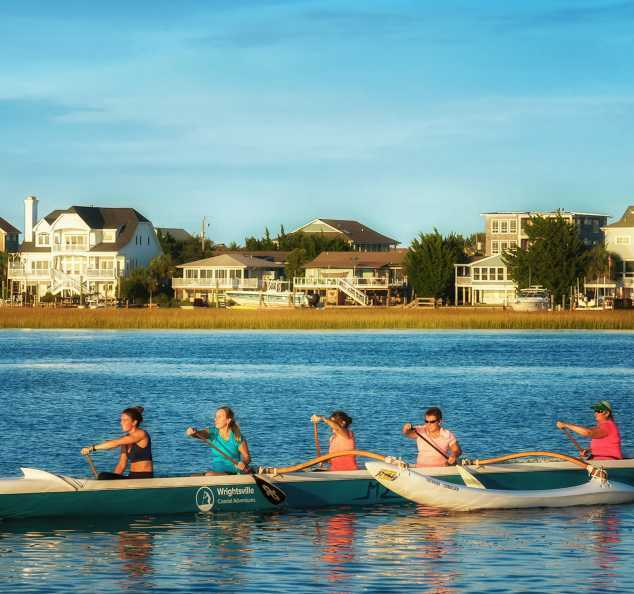 Race a sailboat on the Intracoastal Waterway, jog "The Loop" fitness trail or discover wildlife on nearby undeveloped Masonboro Island. 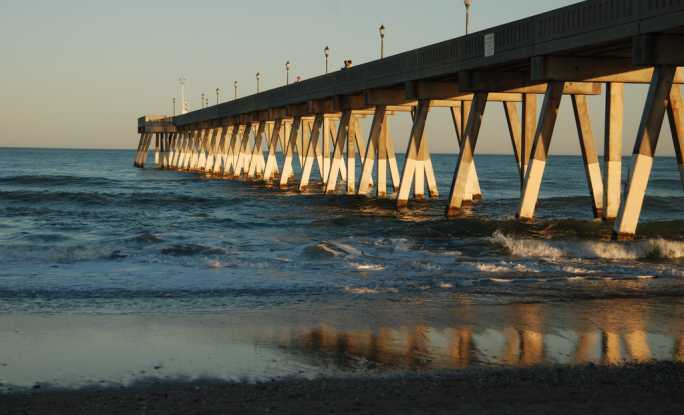 Fish on Johnnie Mercer&apos;s Pier, then explore farther out on a fishing charter or a scenic cruise. This vibrant beach town and walkable island offers great shopping spots at beach boutiques, surf shops and nearby open-air villages. With resort amenities, spa outings and fresh to table dining options, every day is an exceptional day on the island. An historic square and waterbird sanctuary, marathon, internationally recognized surfing competitions and SUP events, annual holiday flotilla and a variety of seasonal activities all enhance this unforgettable coastal experience. You&apos;ll find plenty of nightlife to keep you busy long after the sun goes down. 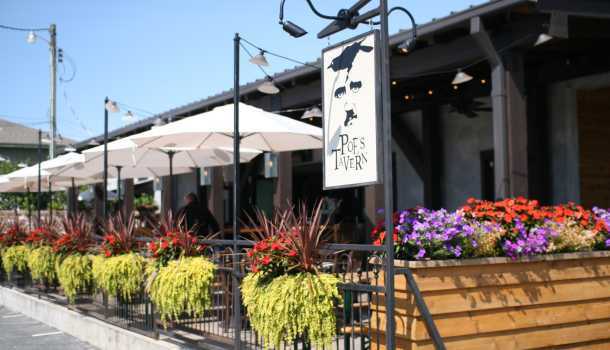 From beach taverns and oceanfront grills serving fresh seafood to live music on the pier or marina, there are plenty of spots to relax. 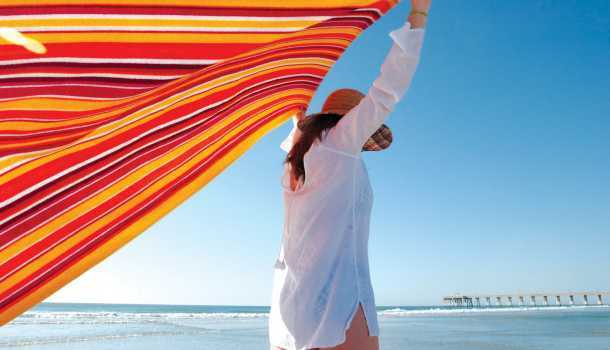 Elevate your beach experience with a vacation to Wrightsville Beach. 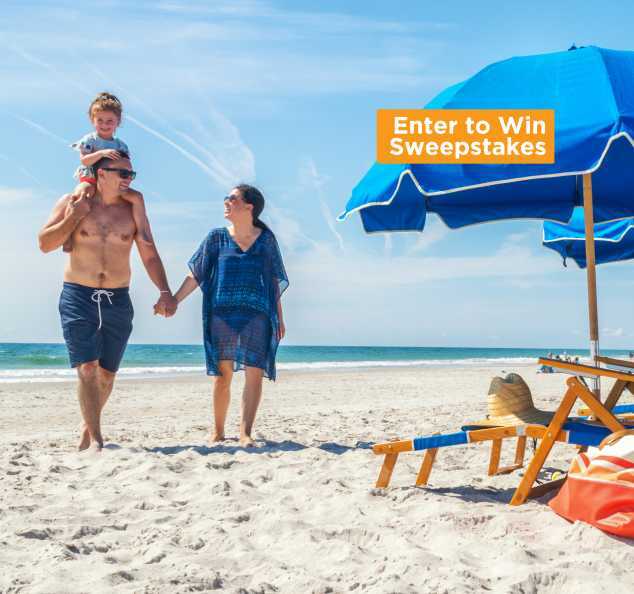 Choose from full-service resort hotels with daily kids&apos; activities and camps, vacation beach homes or condo rentals just steps from the ocean. 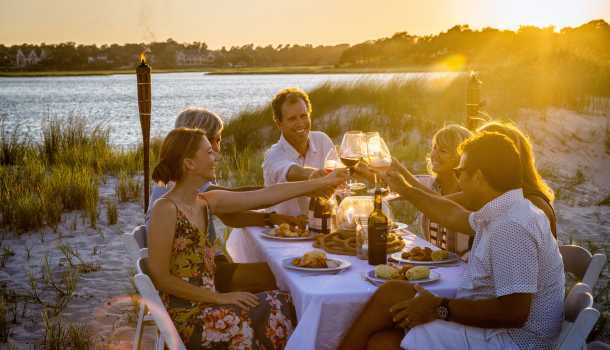 Enjoy the active island lifestyle and pristine surroundings with the people you appreciate most. Discover new and must-do family trip ideas. Cheers for summer with our top picks for seasonal fun. Find hot spots and island nightlife all year long.